A home burglary can be a traumatic event which can be very upsetting to deal with. However, there are some key things that you need to remember if this happens to you including what not to do at the scene of the crime and how you should handle claims with your insurance company. 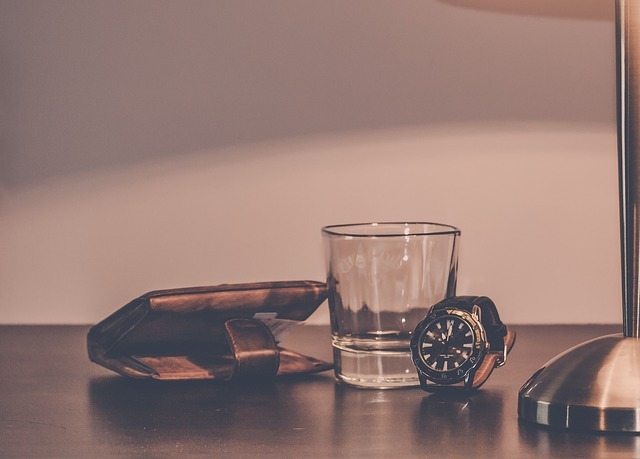 In this feature, we take a look at the things you should do in the event of a burglary including important things you should do following a crime of this nature. If you are home when a burglary is occurring then the advice from police does vary about whether to make a noise in the hope that it scares the intruder away or whether to stay quiet. This is very much a personal choice and will depend on other factors such as whether you have young children in the house with you, are otherwise vulnerable or whether you have access to a landline or mobile phone to raise an alarm. Certainly, all police forces agree that you should never attempt to apprehend an intruder yourself; doing so could be extremely dangerous. If you do have a landline or mobile phone with you when a home burglary is in progress then you should contact the police immediately and, if you can do easily, get out of the house. A call of this nature is placed on high priority and there is a high chance that the criminal could be apprehended in the act. Discovering your home has been broken into is very distressing and you can become very easily distracted with the minutiae of broken windows, missing possessions and other damage along with a sense of anxiety and fear. However, it is very important that you do not enter your home as the intruder could still be inside. A startled burglar could become violent and it is essential that you get to a place of safety and call the police. If you can do this from a neighbours’ premises where you can also keep an eye on your property (in case you witness the intruder leaving or any other vital clues about the incident) then do so. If you do enter the home, either alone or with a friend or relative then it is vitally important that you do not touch or move anything as this could interfere with the evidence of the crime scene. Don’t touch anything until the police arrive; it may disturb valuable evidence. Image: Picryl. You should always report any incidences of a burglary, or attempted burglary, to the police. Even if nothing has been stolen, your home could have been part of a series of related crimes. In some cases, your property may be able to provide the vital evidence or clues that could help police trace the criminals responsible. It is also important that the police have valid data about crime in their area to help produce accurate national crime statistics. These figures are necessary to inform central government about important things like the Police Budget for your area. 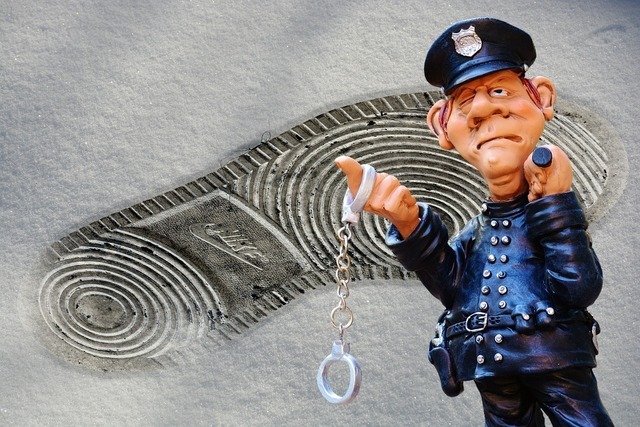 When you contact the police, they should be able to assess whether it is necessary for them to send an immediate police response unit, take a more detailed analysis of the crime scene or simply record the event. In most incidences of home burglary, you can expect the police to attend your property. In all cases where you report a burglary you will be given a crime reference number. Make sure you keep this safe as your home insurance company will need this to process any claims that arise as a result of the break in. This can include damage to property as well as theft of personal belongings or vehicles. It is worthwhile informing your neighbours of the event so that they can take adequate precautions to protect their own homes. In some cases, burglars can return to an area they have previously targeted, having done the initial reconnaissance work. Your neighbours may have some vital information about the break-in that could help the police. In some cases, a burglar may have attempted to gain access to other properties in the area before entering your home. Once the police have assessed the crime scene (if this was necessary) and you are certain that the property is safe to return to then it is important that you take some photographs and make notes. This evidence, along with the police report, will help you deal with your insurance company later (see below) and could help you when compiling a Theft Checklist. Trying to recall important information now will be a lot easier than if you are asked a question in several weeks’ time. Start with noting the chronological order of events leading up to the discovery of the burglary including details such as whether you were home and if you weren’t then the time you left the property unoccupied. It is also worth making an initial list of those items which are obviously damaged, missing or unaccounted for. A more detailed assessment of the what has been stolen will come later (see below). Have a look around the property itself and see if there has been any damage to the structure of your home as well as the theft of any contents themselves. 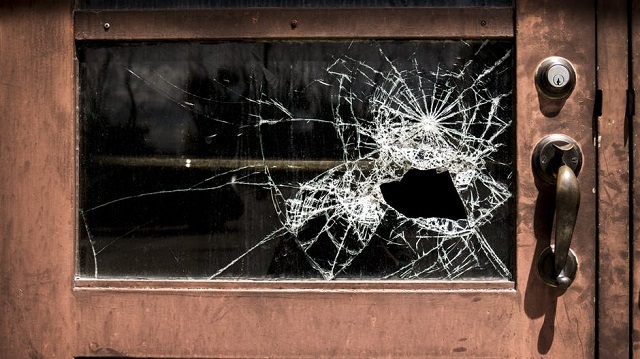 Things to look for which may be covered under your insurance policy include broken windows, damaged door frames, snapped locks and even vandalism to walls, fittings and fixtures. Whilst you may not be ready to start dealing with complicated insurance claims paperwork, most companies who provide cover for home burglary in their polices can also offer assistance with repairs to any damage that have been caused as a result of a break-in. However, most will only cover these costs if you use an approved contractor and arrange this via their support hotlines. You should therefore contact your home insurance company to advise them that there has been a break-in and ask them to provide you with their advice on the authorised procedure for making your home secure (see below). Once you have made initial contact, they should arrange for the relevant paperwork relating to the main claim to be sent to you for handling later. 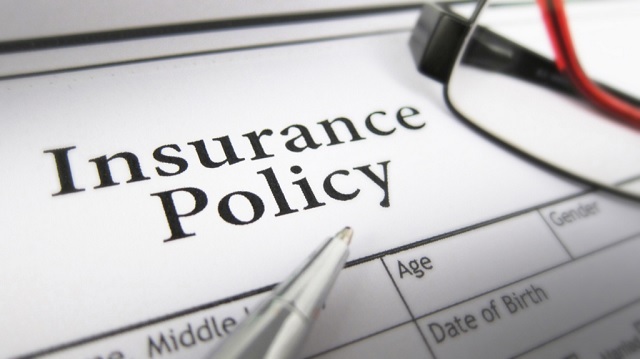 Always follow the advice of your home insurance company when it comes to their claims procedures as failure to provide the relevant information could result in any claims being delayed or cancelled. Where entry to your home has been forced either via a broken window, lock or other method, the next step is to get your home secured as quickly as possible. Your home insurance company may cover these costs and the process for how this is handled varies by insurer; some will reimburse you whilst others may pick up these costs directly. Some home emergency insurance plans also cover the costs of repair to damaged windows and doors following a break in so always check these beforehand. If you are living in rented accommodation then you should also inform your landlord and/or the property management company as they may well wish to take care of the repairs directly. In the hours and days following a home burglary, you will immediately notice the major items that have been stolen such as laptops, wallets, televisions etc but some things may be less obvious. Following the trial of a burglar who has been untidy is far easier than one who has used a more cautious approach. The best way to put together a theft checklist is visiting each room and making a mental note of what items within it are of high monetary or emotional value. Don’t forget to include important documents such as passports, driving licences and birth certificates. It is also possible that other personal information could have been obtained including bank and credit card details. It is worth notifying your bank and/or building society to let them know that this could be the case as they may be able to implement some enhanced security measures to monitor activity in your accounts. Identity theft and the value of a stolen ID can potentially be far more valuable to a criminal than an expensive watch or electronic item. Can you be sure you have accounted for all your valuables? The impact of burglary is not just financial and an event like this can have serious and lasting damage on our emotional state of mind as well our health. 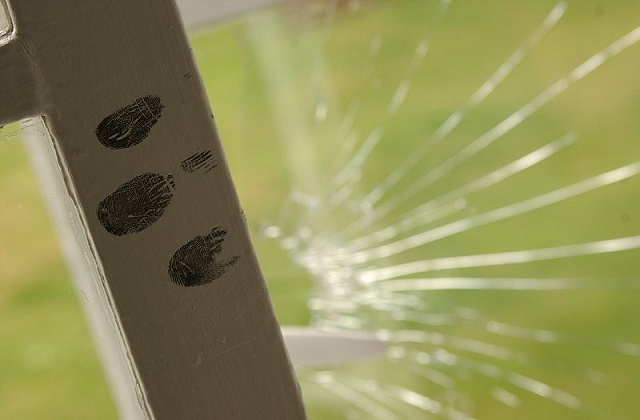 You can find a full guide on the Impact of Home Burglary on our site which details all of the effects a crime of this nature can have. For these reasons, it is important that you seek support where necessary. Victim Support are an independent UK charity that offers a range of free services to help people who have been affected by crime. Following a home burglary, many people feel (understandably) very vulnerable in their own homes. Good security can help reduce the risk of this kind of event happening again and taking proactive measures to protect your family and home is the one area homeowners can feel empowered during this traumatic time. Prevention is certainly better than a cure when it comes to home burglary and investing in a high-quality fully monitored home security system can greatly reduce the chances of a repeated invasion of your home and privacy. Many people believe that they simply don’t have any that is worth stealing but the fact is that burglars do not know what could be hidden inside your home. Curiosity and opportunism is what motivates and drives the criminal mind so being prepared is critical in ensuring your home remains protected. Here at Connect 4 Monitored Security, we take the protection of your family and home very seriously and only offer the highest quality products, advice and services. As well as installing fully monitored home security systems that work to provide an immediate police response when home defences have been breached, we also offer emergency medical response, perimeter detection, CCTV home surveillance systems and fire, heat, smoke and carbon monoxide detection devices. To find out why our customers choose us to assist with their home security and life preservation needs, call one of our professional team today on 0344 324 6020.